Earn 3x American Airlines AAdvantage® bonus miles on qualifying rentals with Alamo and National. Book Now. Book pet sitters and earn miles. Get 2,000 bonus miles, plus earn 1 mile for every $1 spent with Rover. Earn miles when you shop, dine, travel and more. When you're a member of the American Airlines AAdvantage® program, your miles and savings add up faster by engaging with our more than 1,000 partners featured on this site. Explore these offers and start earning miles today. Earn 250 miles each stay at Best Western. 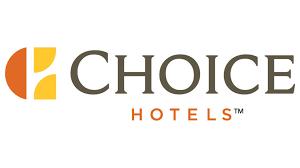 Earn 250 miles each stay at participating Choice Hotels. Earn 2 miles for every $1 dollar you spend on qualifying charges at select InterContinental Hotels. Earn bonus miles from 850 retailers and enjoy deals, special offers and seasonal specials exclusively for AAdvantage® members. Book at over 1.4 million properties with American Airlines and earn miles every night, every time. Earn 10,000 bonus miles and a $50 statement credit after qualifying purchases. What type of offer are you interested in? Get up to 100,000 bonus miles when you buy or gift American Airlines AAdvantage® miles through April 30,2019. 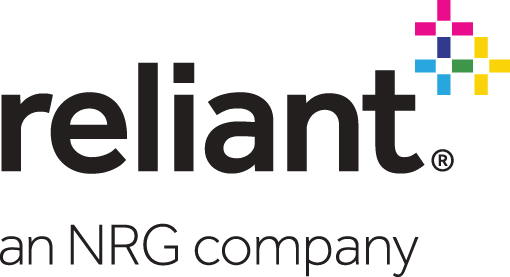 If you live in Texas, sign up with Reliant and you’ll earn up to 27,000 bonus miles. Earn 15,000 miles when you sign up, plus an additional 500 miles each month. Book by April 30, 2019 at Reflect Resorts & Spa. Certain offers on this site may be subject to the AAdvantage® eShopping program terms. By using this site, you acknowledge that you have read and understood the terms, available at the terms and conditions . American Airlines and its third-party service providers are not responsible for setting or maintaining the number of the AAdvantage® miles awarded by any partner or other participating company in connection with the offers displayed on this site. Each partner or other participating company has reserved the right to change at any time, and without notice, the number of AAdvantage® miles offered as well as the terms and conditions of any offer. You must check with the partner or other participating company to confirm how they record mileage-earning transactions. Please note that some partners’ products and/or services are not available in all states. Additional terms may apply. American Airlines reserves the right to change the AAdvantage® program and its terms and conditions at any time without notice, and to end the AAdvantage® program with six months’ notice. Any such changes may affect your ability to use the awards or mileage credits that you have accumulated. 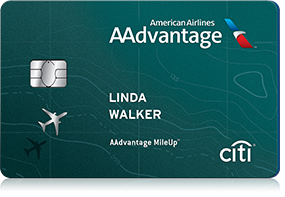 Unless specified, AAdvantage® miles earned through this promotion/offer do not count toward elite-status qualification or AAdvantage Million MilerSM status. American Airlines is not responsible for products or services offered by other participating companies. 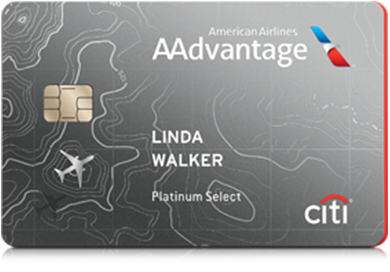 For complete details about the AAdvantage® program, visit aa.com/aadvantage. Individuals who are not AAdvantage® members may join at no cost online at www.aa.com/enroll or by calling the AAdvantage® membership desk at 1-800-882-8880. 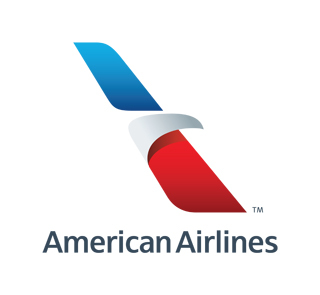 American Airlines, AAdvantage, the Flight Symbol logo, and AAdvantage Million Miler are marks of American Airlines, Inc. All other referenced trademarks are owned or licensed by the respective parties.